Professionalism and courtesy for your journeys. 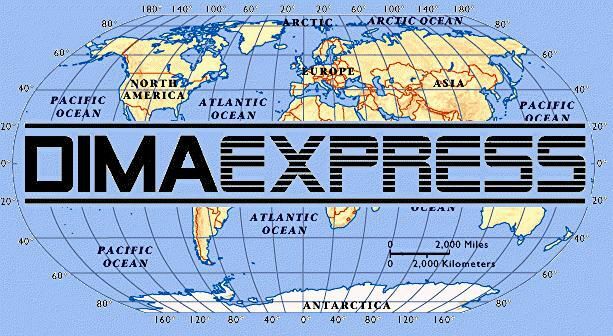 The Dima Express company, located in Tizzano Val Parma, serves privates and small groups for gourmet, touristic or musical tours in the Parma province but also for transfer for and from the main airports. Comfortable and functional means of transport, that can host maximum 8 people, are available for your trips and services like WI FI line, water and snack on board are included.